Exceptional city living steps for Toronto's Waterfront. 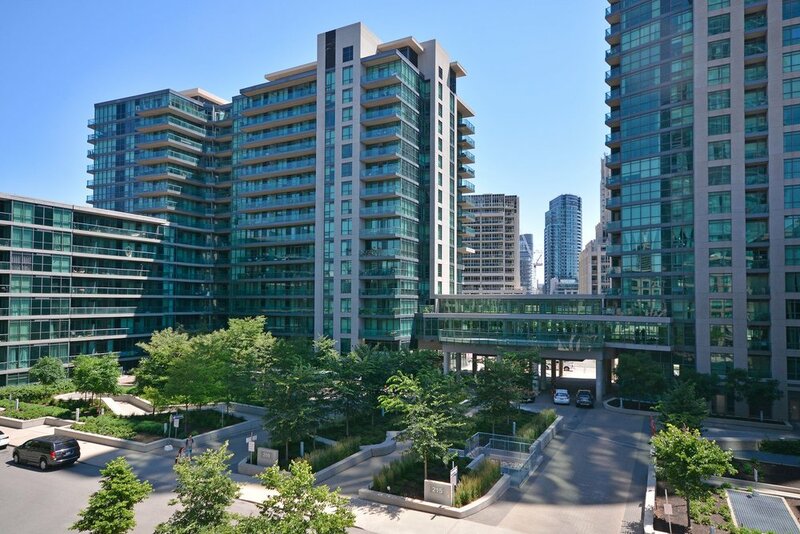 Immaculate and spacious 1 Bedroom condo that is lovingly maintained. Full amenity condo building, steps to buses, the TTC and Union Station, Go Station, Rogers Centre, Ontario Place/Exhibition and the Lakefront. Common elements include Concierge, Gym, Indoor Pool, Sauna, Party Room, Roof Top Deck. 1 BED · 1 BATH · 500-599 SQ. FT APPROX.